This variable voltage battery of the highest quality, offers 3 different powers of vaping: 3.2 V, 3.7V and 4.2V. Clicking the button quickly five times moves the battery from low to high power use, noticeably changing your vaping experience. It requires a 2.5 hour charge to be full and is fitted with overcharge protection, which prevents more current reaching the battery when it’s fully charged. When people are new to vaping, each will tell you their own version of trouble with priming a new cartridge cartomizer. Whether it is due to inexperience or lack of sufficient information, most of them do it wrong and end up destroying their precious cartomizers. A proper understanding of what is inside a cartomizer and how it works will reveal how important it is to prime it well, and how that can be done. What is inside a cartridge? At the simplest level, a cartomizer contains a heating element or coil that is wrapped in a wicking material. This wicking material is in turn surrounded by some wadding material that regulates the movement of electronic liquid from the tank to the wicking material. The important thing in priming is to not only get the wadding material wet, but to have the wicking material fully wet so that it does not get permanently damaged by heat from the heating coil. What is the best way to prime a cartomizer? Hold your new cartomizer at an angle of about 45 degrees and drip electronic liquid onto the inner wall and let it flow down into the wadding material. Rotate the cartomizer and keep dripping e-juice as you watch it sink into the wadding. Keep rotating and adding juice until you see that some is beginning to seep from the tiny holes at the bottom of the cartomizer. This process will take you anywhere between 5-10 minutes. Once the tank has been filled, attach the mouthpiece onto the cartomizer. Proceed to take two sharp draws without turning the battery switch on. 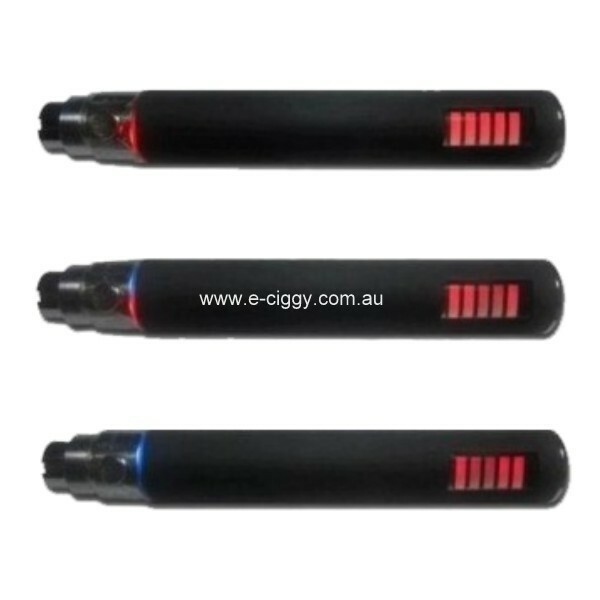 When you take these draws on the e-cig, more liquid will be sucked into the wicking material and this will guarantee that it is fully wet and it is now ready for use. If you follow this process for every new cartridge, you will be sure that no bad taste or poor quality vapour will get into your mouth. You will not have to replace a cartomizer you have hardly used just because it was burnt out as a result of improper priming. There are three important factors to proper priming; liquid, time and the power button. You need a sufficient amount of e-liquid to fully soak the wadding material. You also need to give the cartomizer enough time to allow the e-juice to soak into the wadding and wicking material otherwise sufficient liquid with insufficient time will render the process incomplete. The switch is important because you must keep your finger away from it during the priming process. Any premature flicking on of the switch will get the wicking material burnt and that will mark the end of that cartomizer. Always ensure that your cartomizer is properly primed. 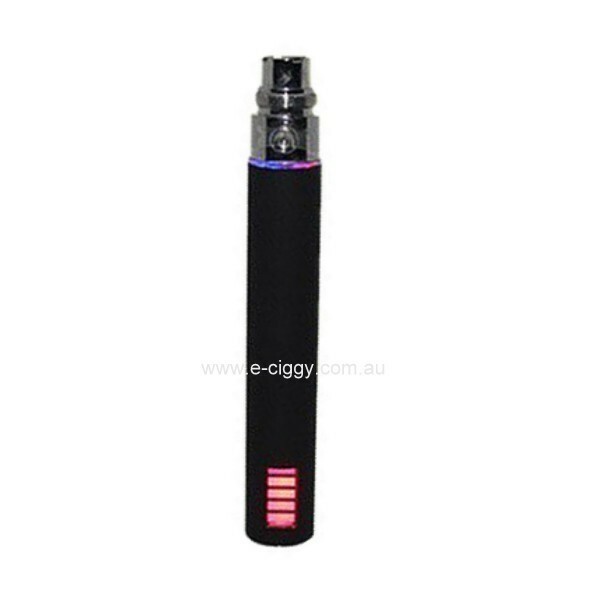 Read all the information in the user manual of your e-cig starter pack and once you have understood it, follow the steps outlined by the manufacturer. Comment : Can be used with the CE4 and the 510 series.